Ireland’s only 5 star Irish Cultural Enrichment Program for US teens! Summer after summer for more than 10 years, we’ve provided great outdoor experiences and innovative learning opportunities for children ages 13 – 16 in the safety of a fully supervised summer camps. We are delighted in 2017 to be based in County Donegal, Ireland, in the award winning An Óige residential lodge, at the foot of the majestic Mount Errigal. 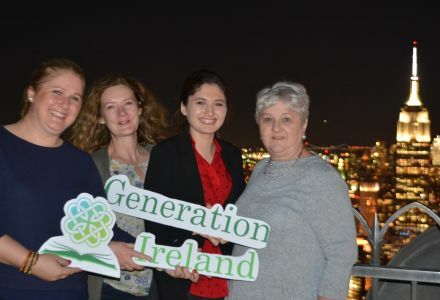 Generation Ireland prides itself on having one of the finest counseling and management teams in Ireland. With a year round staff selection, special effort is given to the hiring and training of quality individuals for our camps. In addition to carefully selected applicants attending interviews, all contracted staff attend 5 days of specialized training carried out by the National Youth Council of Ireland, ensuring the upmost in safety and welfare of all our campers. All staff members are trained in Child Protection, Equality & Interculturalism. We also require all staff to hold a current certificate in CPR and First Aid training. All our service providers for activities and watersports are required to have lifeguard training as well. A ratio of approximately one staff for every five campers gives each camper the individual attention and companionship necessary for a meaningful camp experience. All counselors are at least 18 years of age and have a year of college or equivalent experience. More important than these numbers is the quality of our staff. When hiring, we look for young men and women who have proven success working with children as volunteers, mentors, tutors and teachers. Selection favors staff with education backgrounds and certifications in our core activities including a love of the Irish language, dance and singing! 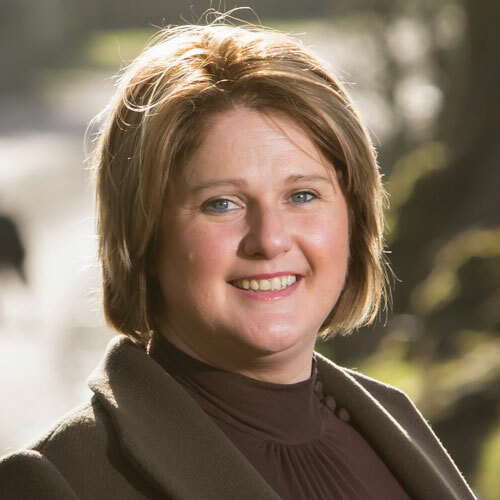 Generation Ireland, is the latest fantastic International Programme from The Irish Education Academy. It is a 14 day Irish Residential Cultural & Activity Camp based in Donegal, Ireland for the Summer of 2017. 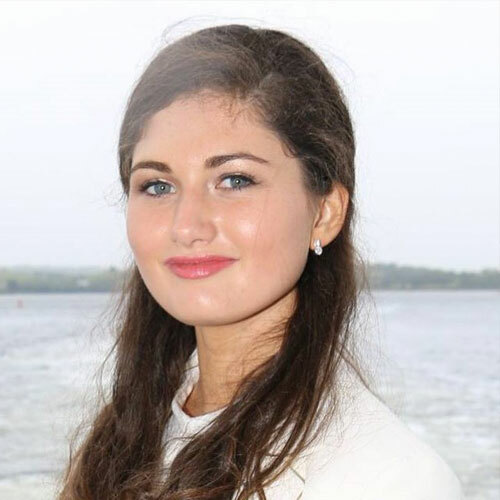 Our camp is open to Irish-American teenagers aged 13-16 years old, Generation Ireland will provide a safe, secure and fun environment to learn the history and culture of Ireland and naturally fall in love with the place your ancestors called home. Places on our camp are limited to 45 per session to ensure 100% satisfaction from all our campers! We run super fun and amazing Irish culture camps for US teens here in Ireland! 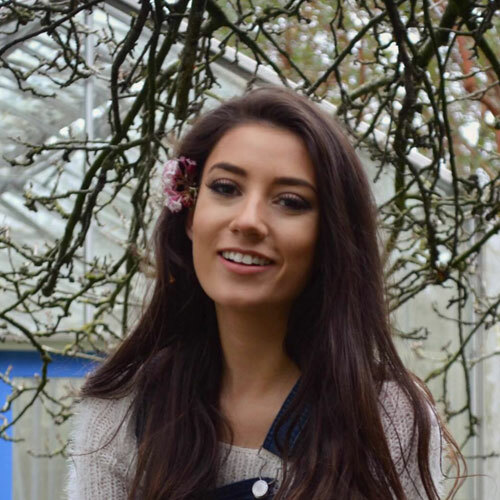 Come and be Immersed in the Irish Culture via our world renowned song, music and dance, where all campers will get an overall understanding of the modern history of our fair isle – including how our two countries are connected – and an inspiring look into Donegal’s rich folklore. 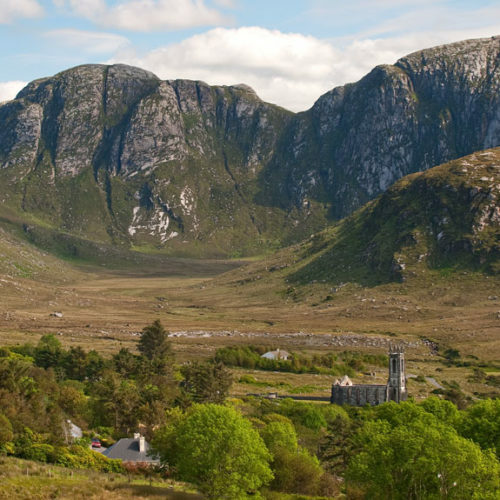 They will enjoy activities such as surfing and coasteering on the Wild Atlantic Way, mountain climbing and orienteering up the Majestic Errigal Mountain and down the Poisoned Glen. 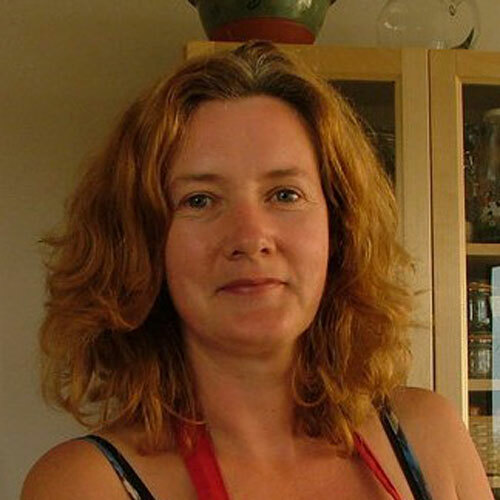 The creativity of the Irish Traditional Arts will be explored by the craft of wood burning, turf sculpting, Celtic design and traditional Irish cooking. Day trips will feature lots of fun from cliff hanging to island hopping in the Atlantic to exploring castles and picking shells on miles of golden sandy beaches. 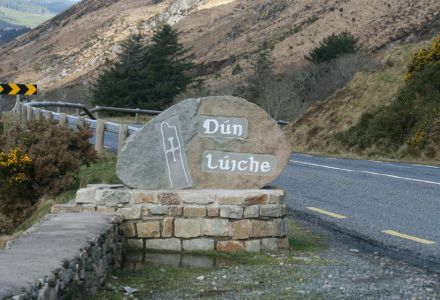 And as the camp is located in the heart of the Donegal Gaeltacht, the Irish speaking region, they will learn some simple phrases of our beautiful language, Gaeilge. Ireland ranked the 12th safest country in the world according to the Global Peace Index! The mission of The Irish Education Academy with our Generation Ireland programme is enriching the lives of children, youth and adults through our camp experience. We value every person on our team as staff and as campers. We live by the ethos that every single act of kindness shown every day has a ripple effect and can make a profound difference in the world. The practice of paying it forward is paramount, we endeavour to make a difference in the lives of all children, youth and adults that we are blessed to work with. Our purpose is to enrich and add value to all individuals and influence the future youth through our camp. 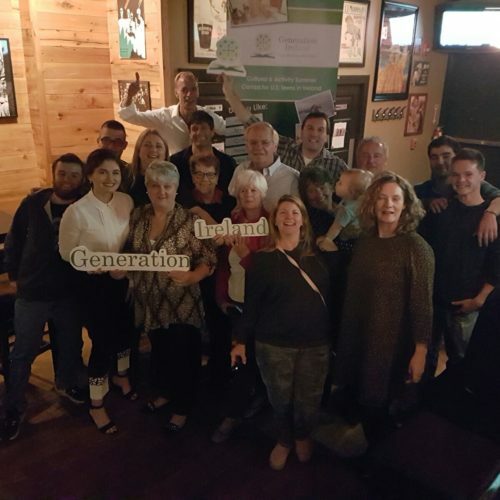 At Generation Ireland Camp, we believe in helping to build the well rounded child and using our time with them effectively and make a positive difference, with an Irish flavour, in their young lives. Your camper will learn to become independent while being guided by our camp community. Through the encouragement of our highly trained and diverse staff, and with the support of their fellow campers, your camper will be challenged to step outside of their comfort zone and gain self confidence and increased self esteem with our planned pulse racing activities. These experiences, with our years of Irish tradition & culture, truly create memories and friendships that will last a lifetime. How about Some Fun Facts about Ireland? What is in a place name? Dates for the Diary: We are comming to the USA! 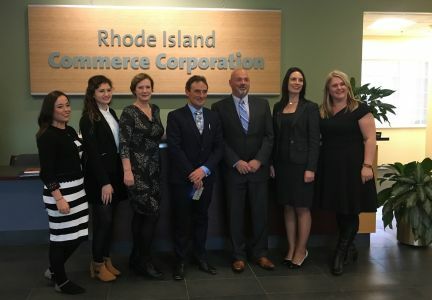 Ireland West Trade Centre, Rhode Island: Our new address! 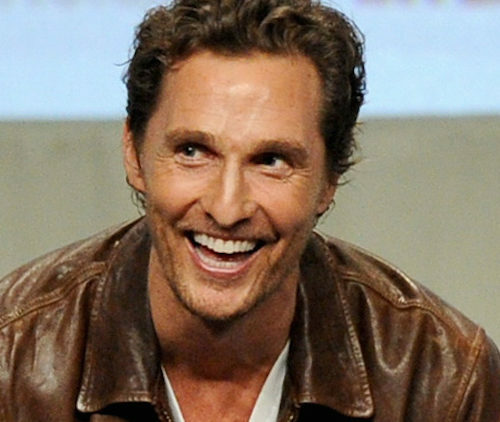 Matthew McConaughey wants his children to speak Irish! © Generation Ireland. All right reserved. Website maintained by Darkblue Design.